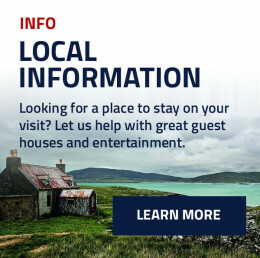 We provide high-quality car and van rental in multiple convenient locations throughout the Outer Hebrides, including exclusive bases at both Stornoway and Benbecula Airports. 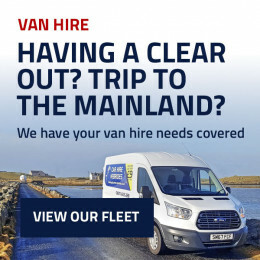 At every location we offer a wide selection of high quality, brand new cars and vans, which are all covered by 24/7 breakdown recovery, just in case! Would you prefer to pick up or drop off your vehicle elsewhere? 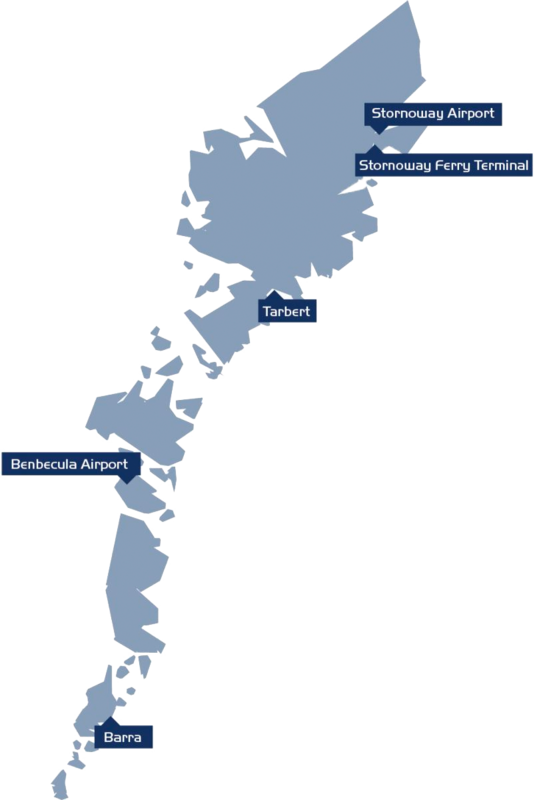 If so, we provide a delivery and collection service throughout the Outer Hebrides. Please enquire for prices and availability. 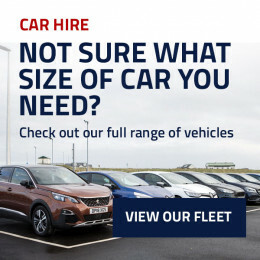 Have a browse through all of the fantastic vehicles we offer and pick the one that best suits your needs!